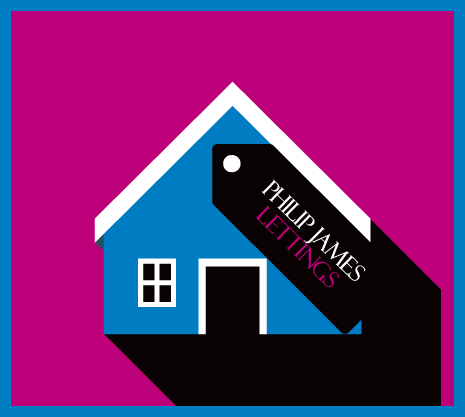 Philip James is one of Manchester’s largest independent letting agents and we have branches across the city from Deansgate to Didsbury and all surrounding areas. 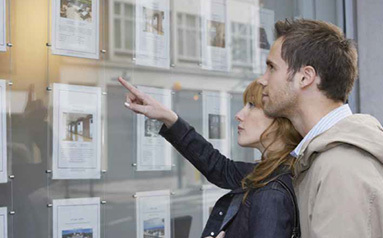 We also represent the most properties of any agency in the area. We have over a decade of experience in letting properties, and have hundreds of happy tenants. We’re a member of ARLA, and also of the property ombudsman. We register your deposit with TDS to ensure it is protected. The service you receive is guaranteed to be impartial and fair. We have a team of highly-trained, full-time members of staff dedicated to managing the process for you. We offer accompanied viewings 7 days a week, including evenings. 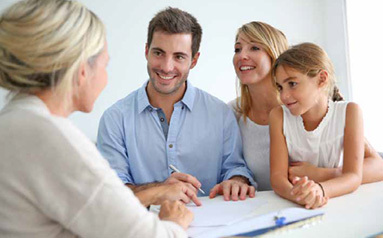 We have a dedicated re-sign expert on hand to assist you in renewing your tenancy. We offer a maintenance support service and have a dedicated maintenance reporting line. Our properties are available to rent in Manchester City Centre, Didsbury, Withington, Heaton Moor, Stockport, Reddish, Fallowfield, Salford, Salford Quays and many more areas. We have four prestigious offices in prominent locations with extended opening hours through the week so you can view a property at your convenience. 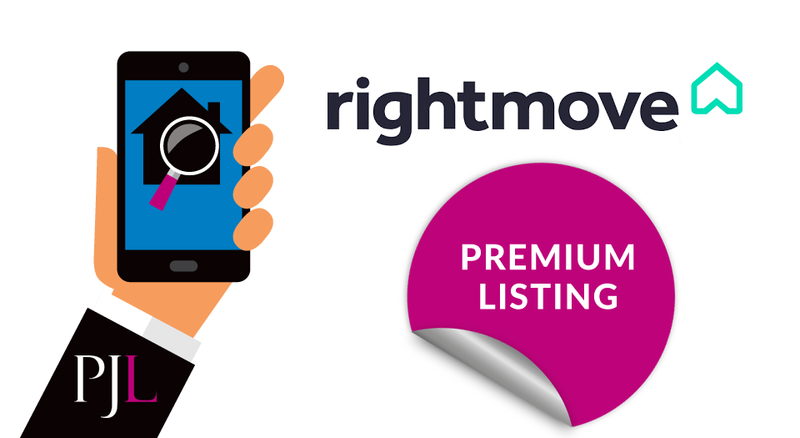 Our state of the art technology allows you to keep up to date with all the new properties that come on the market on a daily basis with the information being sent direct to your email. 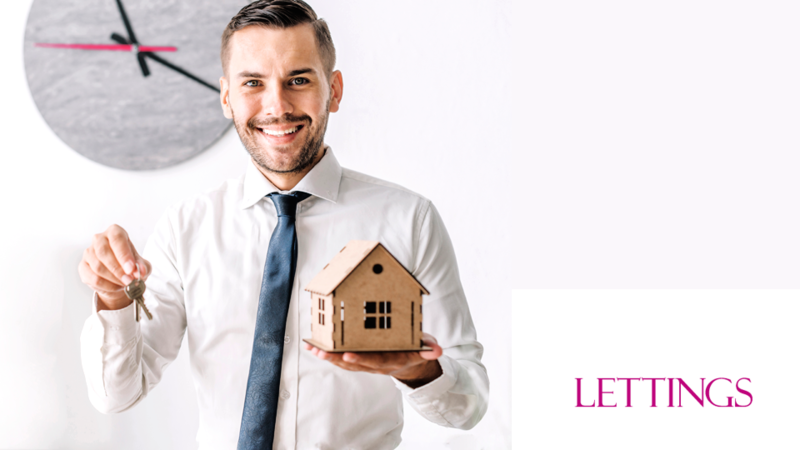 After you have viewed a property you would like to take we will then liaise on your behalf with the landlord to agree a moving in date and the amount of rent. Once you have paid your administration fee and deposit the property will be taken off the market and no one else will be able to view your property. 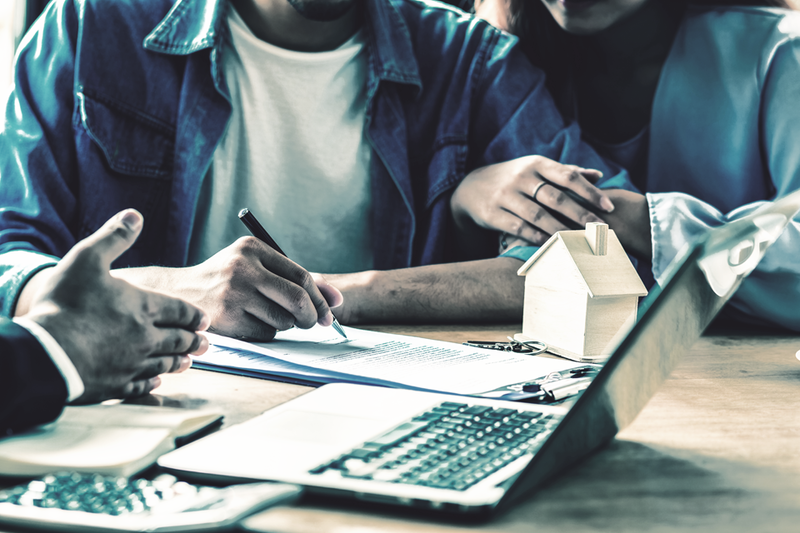 Upon completing an application and after referencing is complete, you will pay your deposit which will be insured with the Tenancy Deposit Scheme. 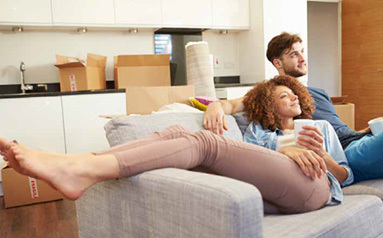 Before your move in date we will get all the keys for your property ready and complete a full photographic inventory to record the condition of the property on move in. 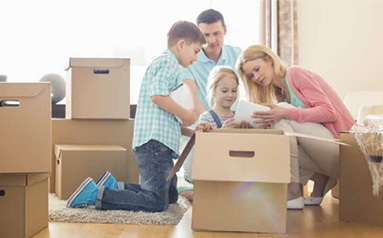 On the day of your move in you will come to our oﬃce and complete your tenancy agreement and provide us with any outstanding information requested. When this has been done we will collect your ﬁrst months rent and set up a standing order for your rent to be paid on the same day each month. We will provide you with your copy of the tenancy agreement, keys for the property, a copy of your deposit insurance certificate with the prescribed information, your inventory and your moving in notes. Now you can move into your property. 91% of properties that we let are managed by us. This will give you the peace of mind that you will be looked after and should you ever need to contact our office we are just a phone call away. 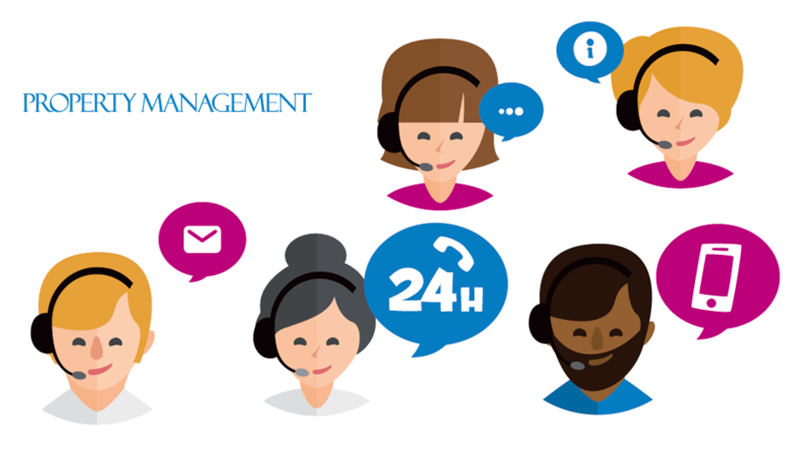 All our managed properties are looked after by our property management team based in Didsbury and with a team of dedicated staff you can rest assured we will try to assist you in any way possible.